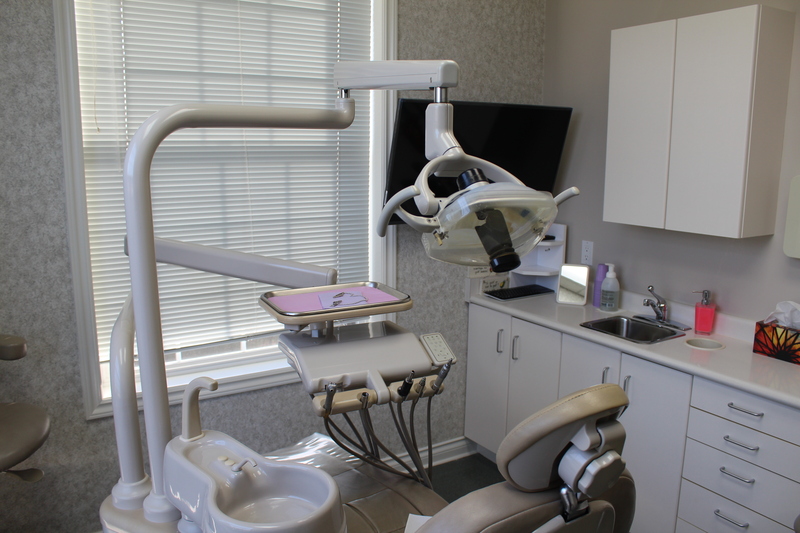 Sardis North Dental is the newly expanded practice that was formerly known as “Dr. Erik Hutton.” Dr. Hutton is still with the practice. This is a family oriented practice, with a children’s play area in the warm and friendly reception area. All of our patients are treated like family, which is why we have multiple generations of loyal patients whose children have grown and now bring their own families here for their dental health. We’re conveniently located on Vedder road, beside the Sardis Sportsfield. We look forward to seeing you. 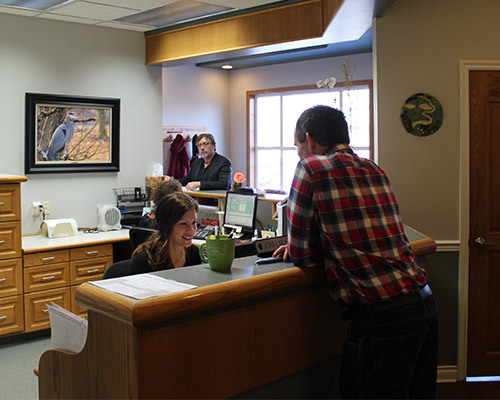 Located just off of Vedder Road in the heart of Chilliwack, our office is home to some of the most friendly staff you can find. We gladly accept student dental plans from the University of the Fraser Valley, and will work with you to ensure that your oral health passes with flying colours. We have been happily serving the people of Chilliwack for 40 years as the area’s most trusted family dental practice. At Sardis North Dental, we’re very proud and fortunate to be members of BC’s own 123 Dentist – Community Dentist Network.